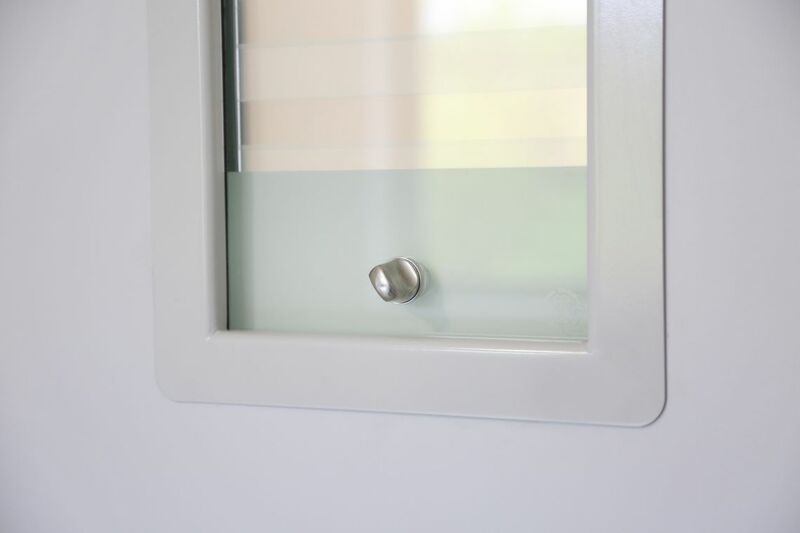 Our robust metal vision panel bead has no visible metal fixings on the bedroom side – just like the inside of a front door at home. With a range of colours, from a metal-plated finish with lacquer to a RAL colour power coat – they're designed to blend into any environment. They can be square or rectangle shaped, allowing better observation and light flow, helping to create a high quality, recovery-focused environment. 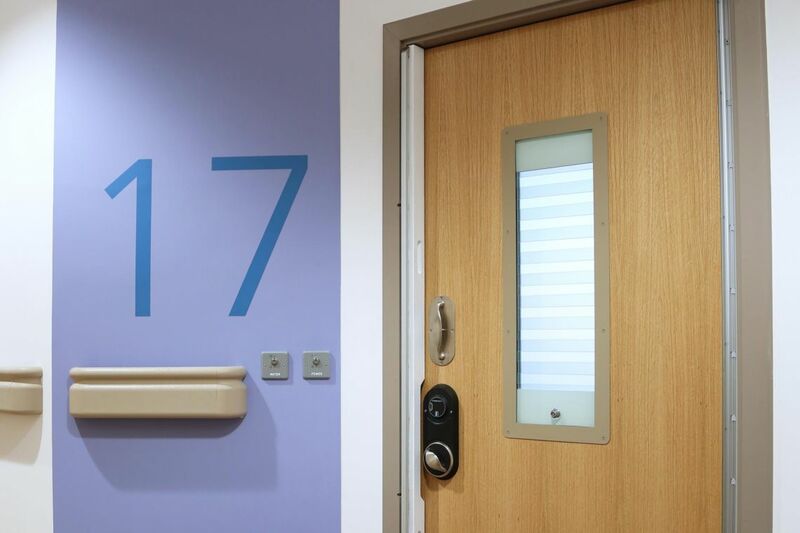 All panels come with Vistamatic’s lifetime guarantee and are rigorously tested under extreme conditions to ensure they’re suitable for challenging environments. 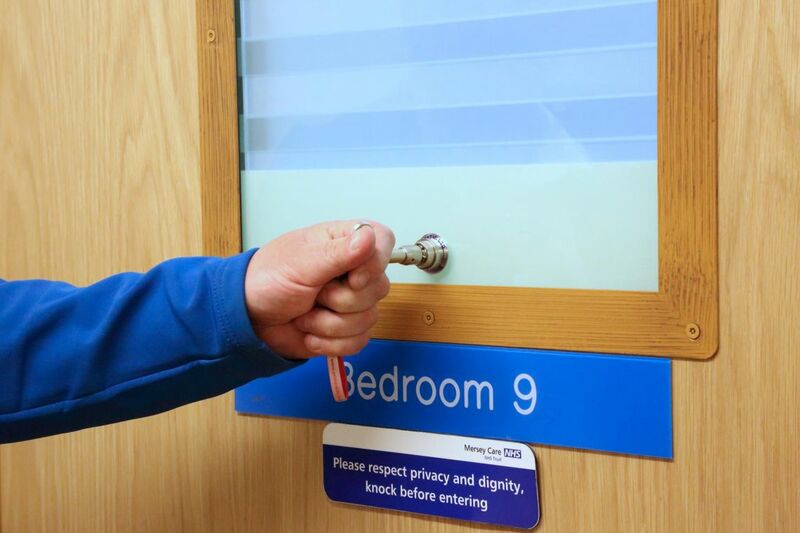 We've tested it thoroughly – following (and exceeding) the requirments set by the Department of Health. And they're all fire tested and certified with Vistamatic’s vision panels. 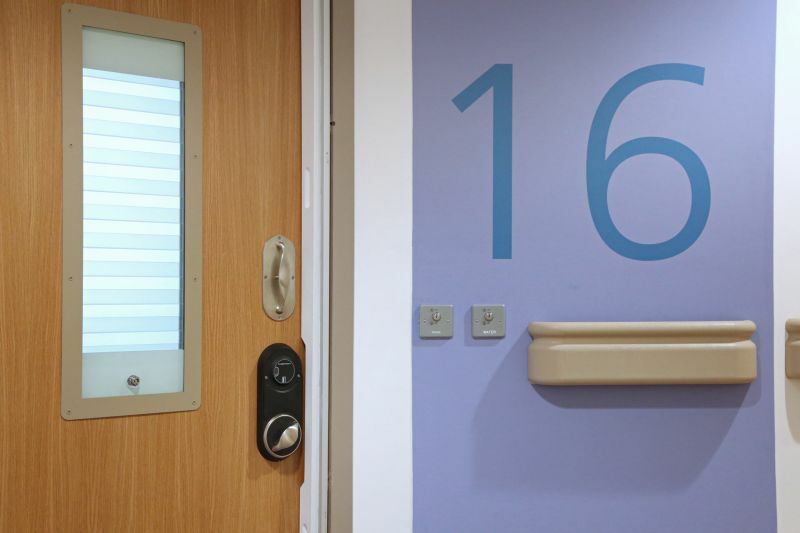 Although the vision panel beading looks like more residential than institutional, our vision panels are designed to offer superior safety to reduce self-harm. How does it reduce self harm? The improved edge detailing creates a softer design that’s safer and reduces the opportunity for self-harm. 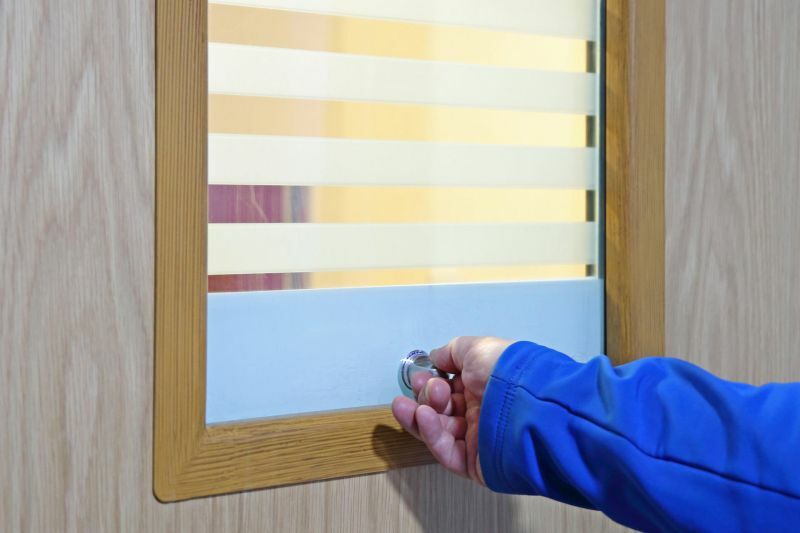 Our vision panel uses our universal staff-only Lifeline key, compatible with our window locks and anti-barricade stops. 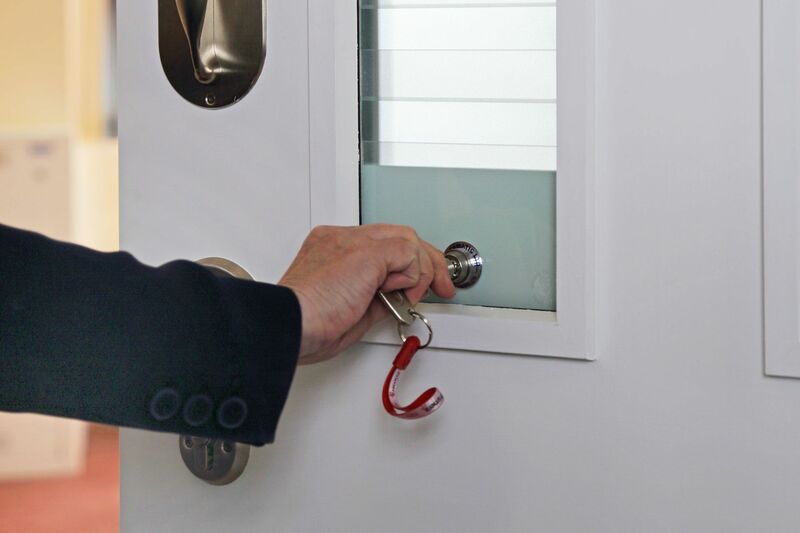 Designed to resist tampering and keyway blocking, Lifeline closed keyway locks can only be operated by a staff-only key – enhancing security and giving staff peace of mind that locks wil work when required. Using five spring-loaded forward facing pins, the keyway is automatically closed off when the Lifeline key is removed from the lock. So foriegn objects, like tissue paper or chewing gum, don't block the keyway. The patented Lifeline key is only available from Safehinge Primera, reducing the risk of illicit online purchase. 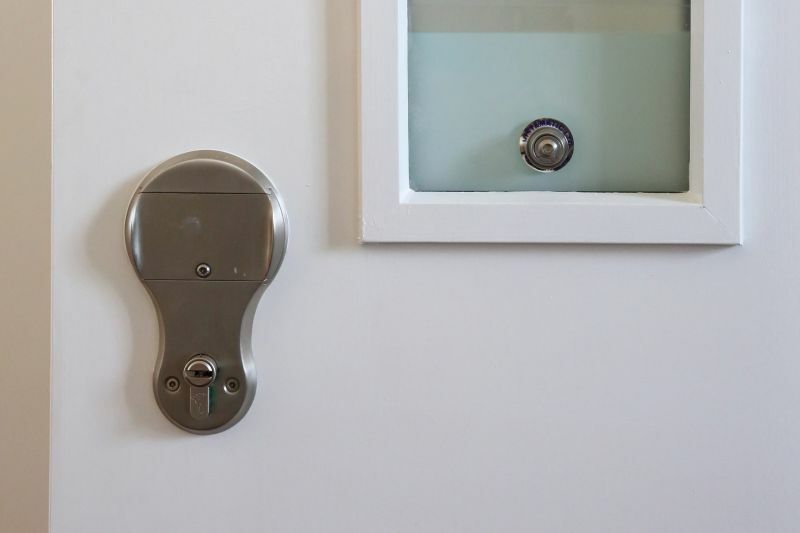 This ensures only staff can operate locks, improving both security and privacy.